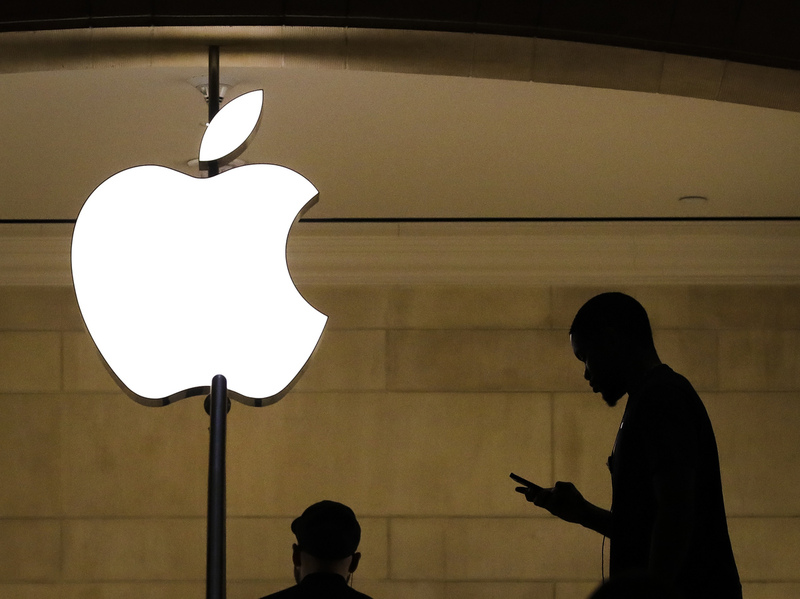 Apple And Goldman Sachs Will Reportedly Launch An iPhone-Connected Credit Card The credit card would represent a foray into new businesses for both companies. With a card, Apple may be able to take a larger cut from purchases than it does now through Apple Pay. Apple and Goldman Sachs are preparing to jointly launch a credit card, according to a report in The Wall Street Journal. Rather than competing with other credit cards offering lots of points, the Apple and Goldman Sachs card may try to attract users with features that emphasize budget management. "Executives have discussed borrowing visual cues from Apple's fitness-tracking app, where 'rings' close as users hit daily exercise targets, and sending users notifications about their spending habits," the Journal reports. Apple's move to get a share of the credit card market would be amid a slide in iPhone sales, particularly in China. Last month, the technology company said that its iPhone revenue declined 15 percent from the previous year. But its services business has been growing. In its most recent earnings report, Apple trumpeted that services revenue hit $10.9 billion, an all-time high. That includes revenue from the App Store, Apple Music and Apple Pay — although as the Journal notes, Apple Pay "has been slow to catch on among users and merchants." That's where the credit card business comes in. Apple may be able to take a larger cut from purchases made on the credit card than it does through Apple Pay, while continuing to expand its role in the lives of iPhone users. For Goldman, the card appears to be part of its effort to capture new customers: the middle class. In 2016, the bank launched Marcus, its business offering personal loans and online savings accounts. Neither Apple nor Goldman Sachs replied to NPR's request for comment. The card will use the MasterCard payment network, the Journal reports.